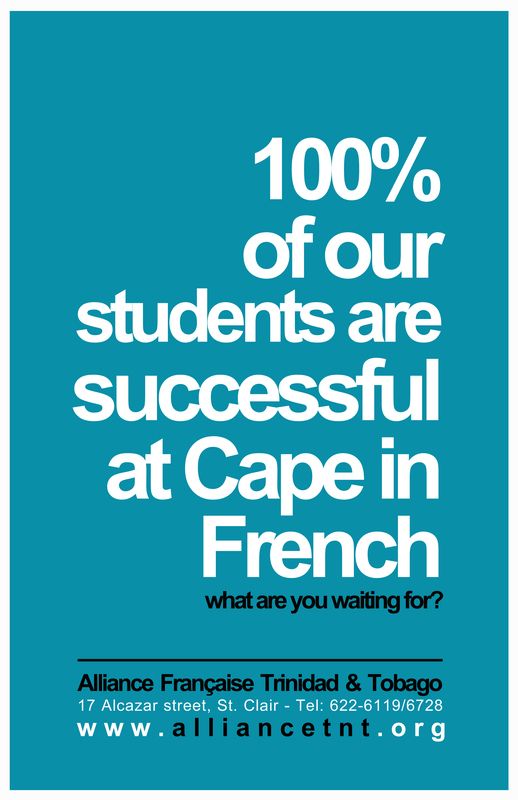 The TEF is a test to evaluate the proficiency in French, delivered by the Chamber of Commerce and Industry of Paris (CCIP). It gives a mark on a scale from 0 to 900 which will determine your level in French and the corresponding level on the Common Framework of References for Languages (ElementaryA1, A2 – Intermediate B1, B2 -Advanced level C1, C2). The test is valid for a year after the official validation. This exam is internationally recognized, especially by the High Commission of Canada for Immigration . The TEFAQ is the test for Quebec.